Finding airline tickets for cheap is no easy task. Not many have mastered the tricks and ways one can bag an economical flight. But with time, experts have revealed their secrets which means now many can follow them to save money. In this article, we focus on some useful tips to bag airline tickets for cheap. Just have a general idea as to when you want to travel. Then play around with the dates. Punch in different days and dates. You will discover a remarkable difference in some cases. Choose the flight most fitting for your budget. Where you land has a major impact on the fare. Check the fares for multiples destinations. Some might be lower than others. 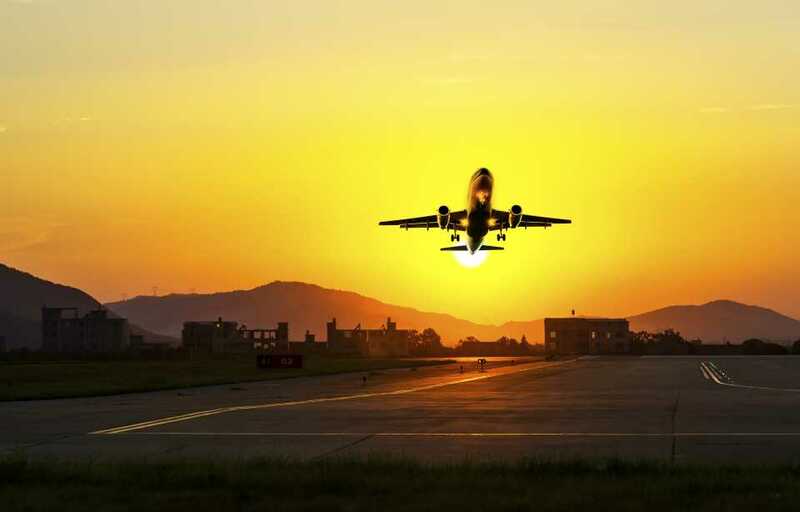 If the price is absolutely essential to you, you would not mind making a slight change in your plans by opting for a different landing destination. You have a high chance of bagging a cheap flight with a newly introduced airline or an airline struggling to make a name in the industry. Some airlines in their initial stages are trying build a customer base and so offer insanely low fares. Nab the opportunity as soon as it presents itself. A loyalty program has countless perks but perhaps the biggest one is access to cheap airline tickets. Becoming an elite member will pay off. Like mentioned above, a loyalty program has many uses. The most common and popular one being miles redemption. Airline miles help you bag significant discounts on flights, making them much more affordable than usual. Choose to fly when not many do. This is when fares are not very high and airlines are forced to offer discounted deals. For example, fly to Italy in winters when most tourists don’t. This may not hold true always but many times, the fares for flights with layovers are lower than others. Bearing with the layovers is a small sacrifice you should be willing to take if you want to desperately save money. This is no established fact but you should always check fares for flights departing on Tuesdays and Wednesdays. Many experts believe that flights on these days tend to be cheaper in comparison to other days, especially weekends. If you have no clue as to how online ticket purchasing works, it is better you seek a travel agent’s help. After all, they are the experts in this field. Sometimes a travel agent will offer you a cheaper deal than the web. Many airlines offer student discounts time to time and in some cases there are discounts for certain professions like doctors or soldiers. Make sure you take advantage if applicable.